In the wake of continuing violence in Iraq caused by war with neighbouring countries as well as internal political and ethnic conflicts, PWRDF has announced a $30,000 grant through the ACT Alliance to help meet the needs of some of the 3 million Iraqis displaced within their own country. Over 8 million Iraqis are in need of humanitarian assistance- 25% of the population of the country. The Lutheran World Federation (LWF), Norwegian Church Aid and Christian Aid, the ACT members implementing the programming in Iraq, are providing aid to about 300,000 people. 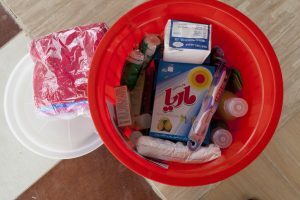 ACT is providing food (both prepared meals and ingredients), basic household supplies, water and hygiene, shelter, education and health care in several regions of Iraq where the numbers of IDPs are the highest. 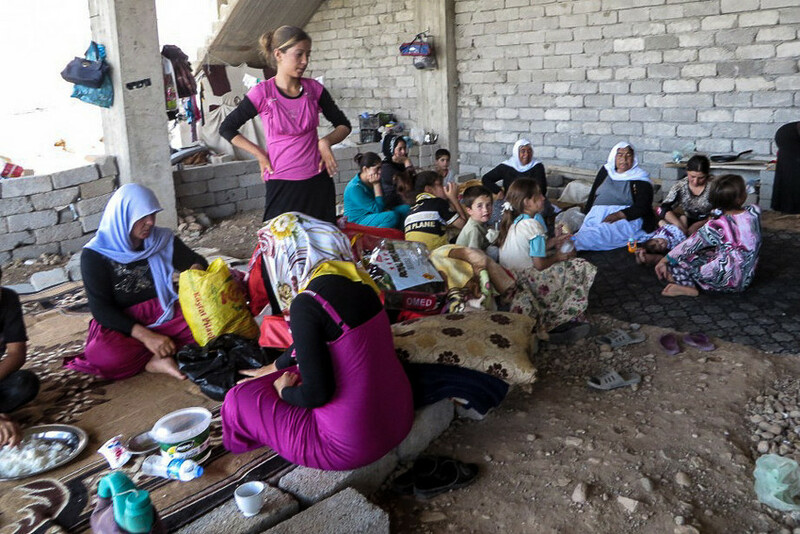 For example, 450,000 IDPs sought refuge in Duhok Governorate after the violence in June 2014. This put a huge strain in the local government’s ability to provide food for people in the region. LWF began to provide food to 18,000 people in the area. The World Food Program of the UN has requested that LWF continue to distribute food to these families “to ensure that IDPs receive enough calories of food for their survival,” according to an ACT report. Wherever possible, ACT members seek to coordinate their relief work with each other and with the appropriate UN bodies and other non-governmental organizations working in the area. Many IDPs are in camps, but many more are outside the camp system. In Duhok, for example, about 180,000 people are now living in camps, but 270,000 IDPs are scattered through the governorate. Within the camps, ACT members are digging bore holes to provide water, distributing garbage bags and arranging its collection, and providing other vital hygiene services, including providing hygiene kits to families. As winter approaches, families will need cold weather gear, as the temperature can drop below 0 and snow can fall heavily in the mountains. Blankets, heaters, kerosene, and more will be needed to get through the winter. Ensuring that people have shelter is also a top priority, whether that be providing tents in camps or helping those living outside the tents to repair and maintain the abandoned and unfinished houses they often find themselves living in.